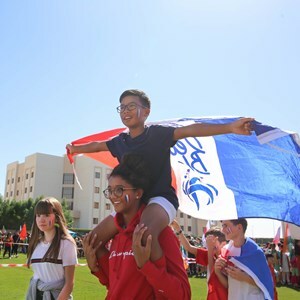 A typical day at the British International School involves a variety of learning activities all aimed to further progress the skills and talents of our students. Foundation Stage have the option of doing the full day until 2.30pm or leaving earlier at 1pm. 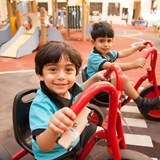 Year 1 and 2 is when students get immersed into the full school day but continue to study through topics. 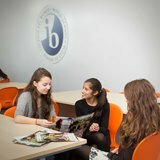 During Key Stage 2, students become more independent and are required to attend more specialist subjects. 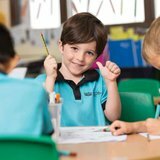 Key Stage 3 is the start of Secondary school and during this time student's begin to study subjects in more detail to prepare them for Key Stage 4. 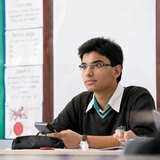 During Years 10 and 11, students study subjects in significant depth in order to prepare for the IGCSE examinations at the end of Year 11. 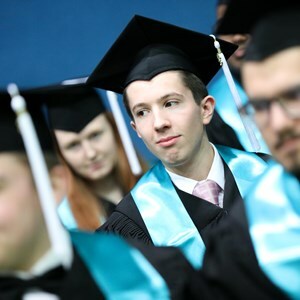 The IB Diploma Programme is a challenging, yet fulfilling course, and students need to be organised to ensure they meet the required level.